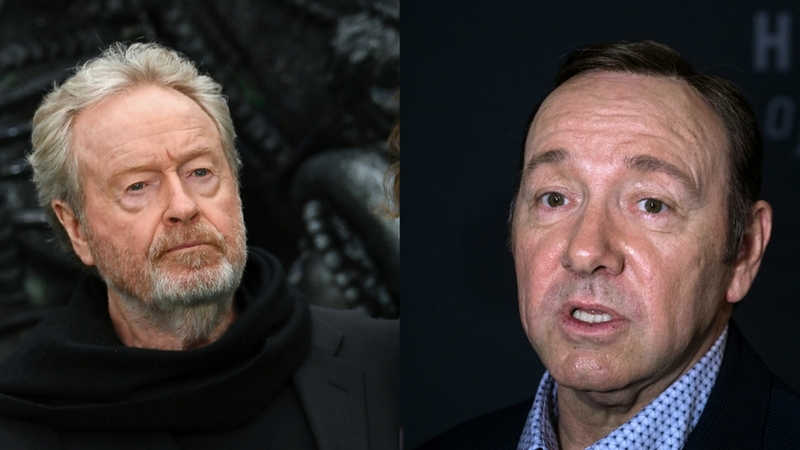 Ridley Scott, director of movies like Gladiator and Prometheus, has removed Kevin Spacey from his upcoming movie All the Money in the World. Scott’s new movie starred Spacey in the key role of billionaire J Paul Getty. The movie was set for a 22 December release, but then — in late October — allegations of sexual misconduct by Spacey emerged. Anthony Rapp was the first to accuse the House of Cards actor of inappropriate sexual behavior. Rapp’s allegation was followed by a slew of accusations against Spacey of sexual misconduct, assault and harassment. Replacing Spacey was a “simple” decision, Scott said in an interview with Entertainment Weekly. Michelle Williams and Mark Wahlberg, the other stars in the movie, returned to London to re-shoot major scenes; this time with Christopher Plummer. The British director called up Plummer after hearing the news about Spacey, and was confident of making the 22 December deadline. The team had to shoot during the Thanksgiving holidays, and the production house poured in an extra $10 million as a result of the replacement. “I sat and thought about it and realized, we cannot. You can’t tolerate any kind of behavior like that. And it will affect the film. We cannot let one person’s action affect the good work of all these other people. It’s that simple,” Scott was quoted saying to Entertainment Weekly. Adding that he’d been “totally” happy with Spacey’s performance in the old version of the film, Scott said that he hadn’t spoken to Spacey since the news of the allegations broke. Asked what would’ve happened if Spacey had called and apologized, Scott said that he still would’ve fired him from the movie. “I’d have still done it. I would have said, ‘Yes, thank you for calling, but I have to move on.’”, Scott told Entertainment Weekly.